Where students enroll can be just as important as if they enroll. Students are more likely to complete college if they attend an institution that fits their social, academic and financial needs. 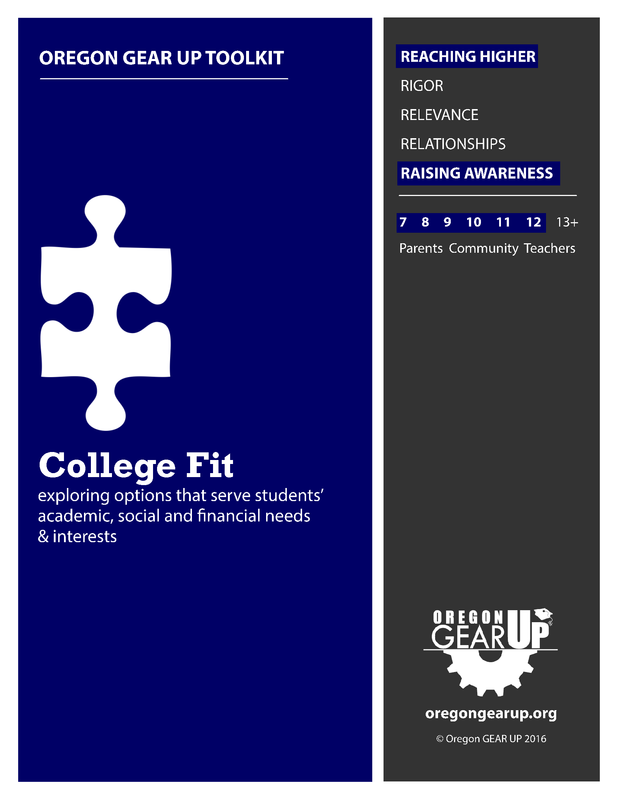 Use the toolkit and accompanying activities to learn strategies to explore the importance of college fit in every stage of the college choice process for students in middle school through 12th grade.